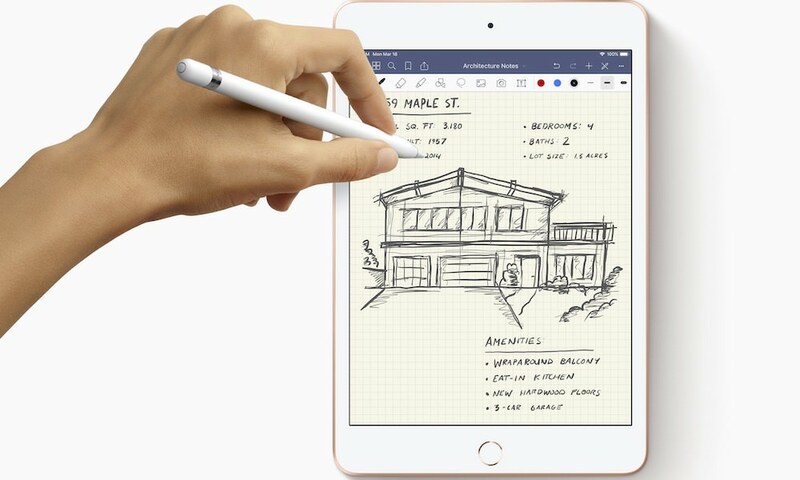 Apple today announced the biggest update to the phone since the original iPhone. They are calling it iPhone X and defining it as the next generation smartphone. It’s all screen, all-glass with a 5.8-inch Super Retina display and the first iPhone to remove the iconic home button. Instead it uses an innovative facial recognition system to unlock. No fingerprints required. 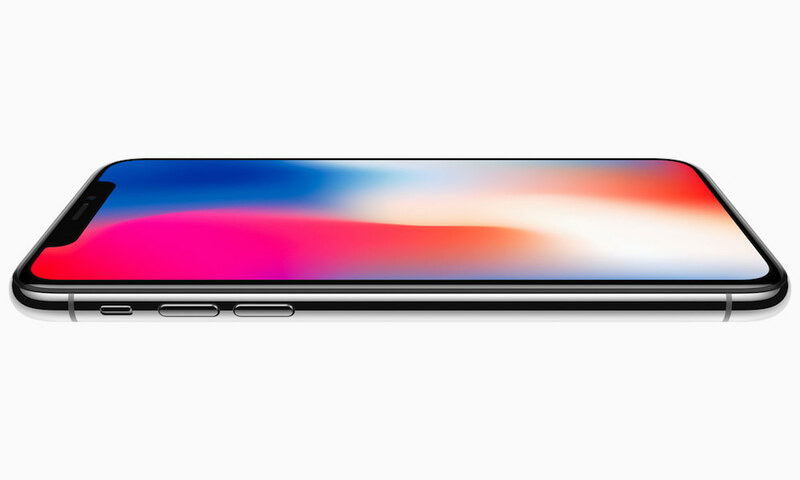 The iPhone X is Apple’s most expensive phone ever. Its $999 for the 64GB model. 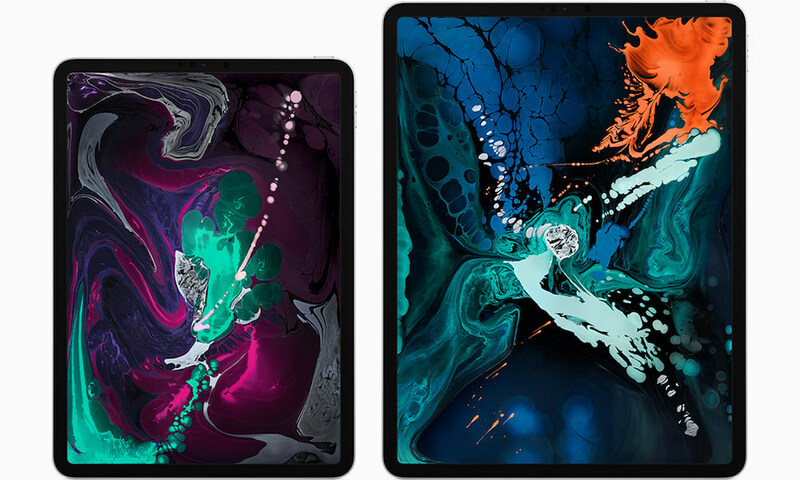 However, most will likely buy the 256GB model for $150 more. 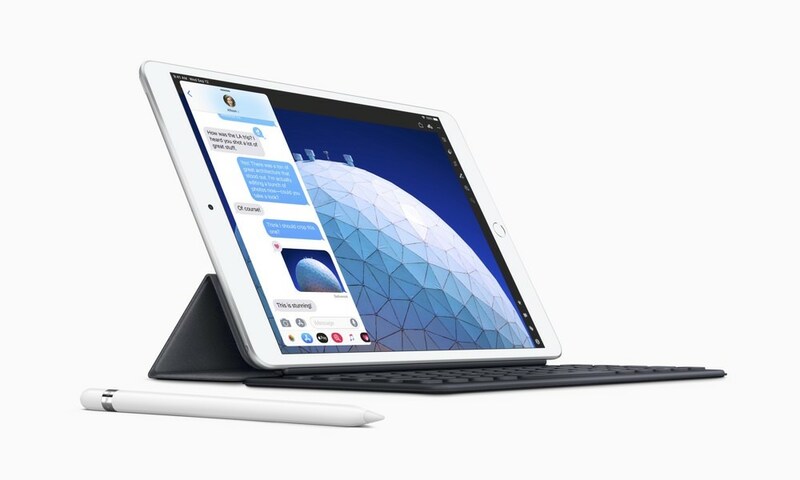 Breakthrough features include Apple’s first-ever OLED screen, an innovative TrueDepth camera system, improved front camera for selfies, Face ID for unlock, ApplePay, and animoji (animated emoji), along with the convenience of wireless charging. The new camera in iPhone X features a larger and faster sensor, new color filter, deeper pixels and OIS for capturing vibrant photos and videos with more detail. The cameras on iPhone X are custom tuned for the ultimate AR experience. Each camera is individually calibrated, with new gyroscopes and accelerometers for accurate motion tracking. The A11 Bionic CPU handles world tracking, scene recognition and the GPU enables incredible graphics at 60fps, while the image signal processor does real-time lighting estimation. With ARKit, iOS developers can take advantage of the TrueDepth camera and the rear cameras to create games and apps offering fantastically immersive and fluid experiences that go far beyond the screen. The new camera also delivers the highest quality video capture ever in a smartphone, with better video stabilization, 4K video up to 60fps and 1080p slo-mo up to 240fps. 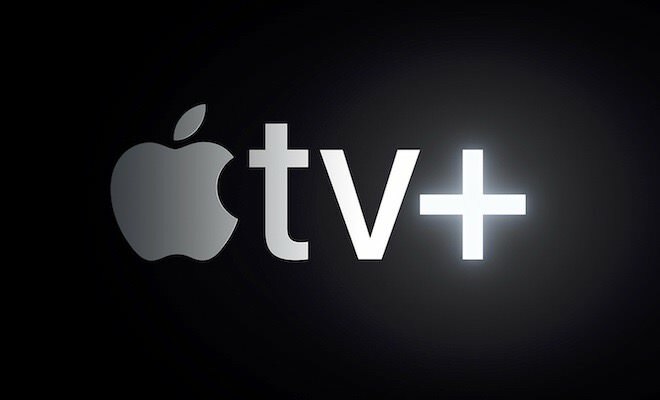 The Apple-designed video encoder provides real-time image and motion analysis for optimal quality video. 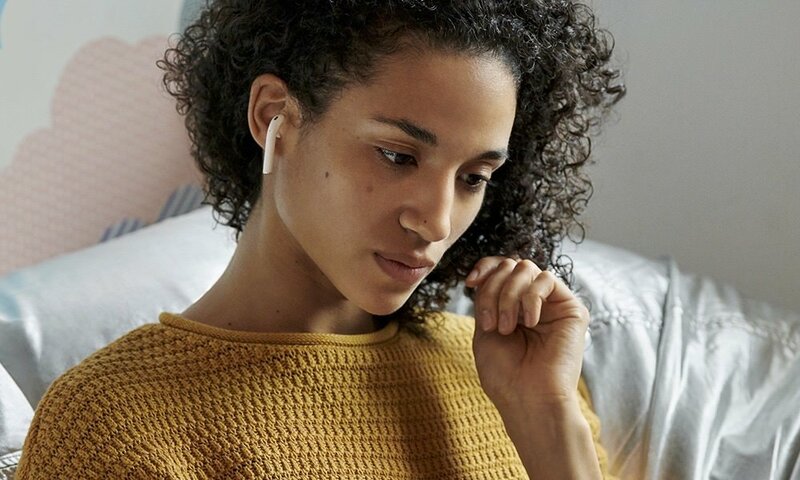 Portrait mode with Portrait Lighting on both the front and rear cameras brings dramatic studio lighting effects to iPhone and allows customers to capture stunning portraits with a shallow depth-of-field effect in five different lighting styles. With iOS 11, iPhone X supports HEIF and HEVC for up to two times compression and storage for twice the photos and videos. 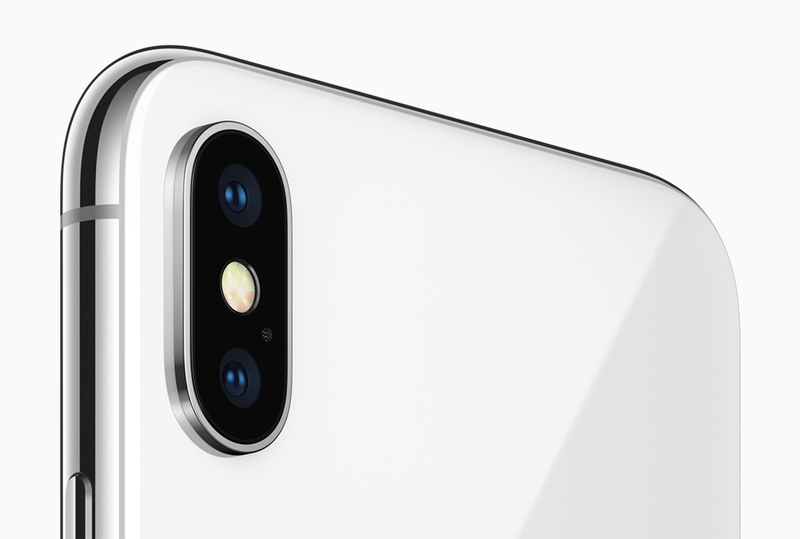 The new 7-megapixel TrueDepth front camera that enables Face ID features wide color capture, auto image stabilization and precise exposure control, and brings Portrait mode to the front camera for stunning selfies with a depth-of-field effect. 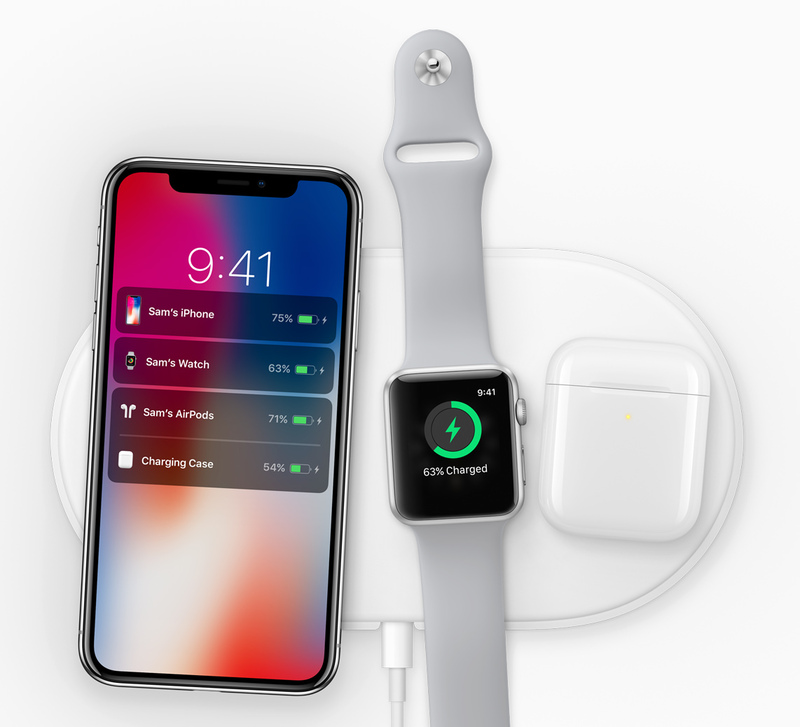 The new Apple-designed AirPower mat, coming in 2018, can charge iPhone, Apple Watch and AirPods simultaneously. 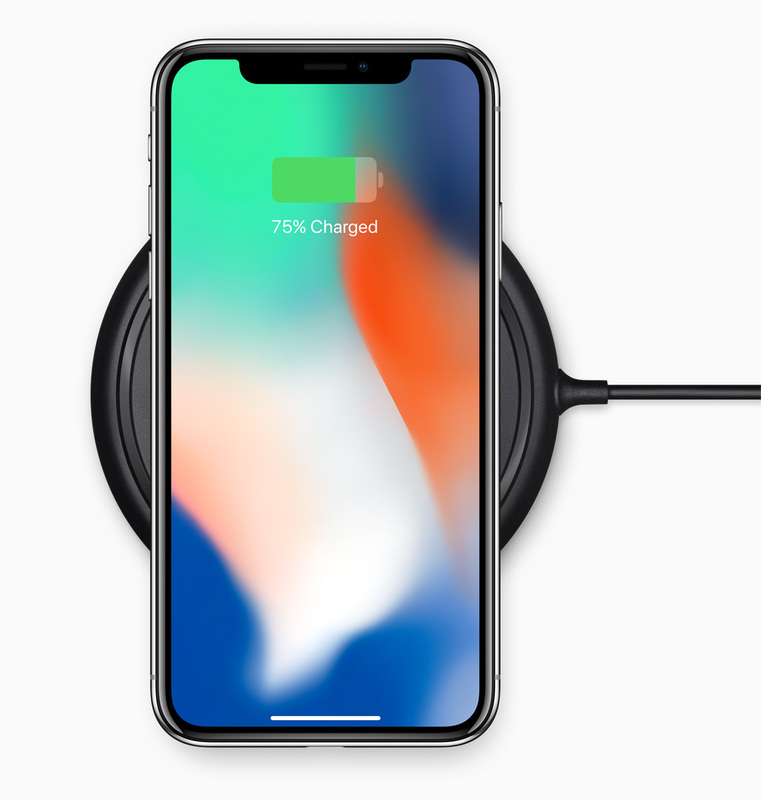 Wireless charging works with the established Qi ecosystem, including two new wireless charging mats from Belkin and mophie. 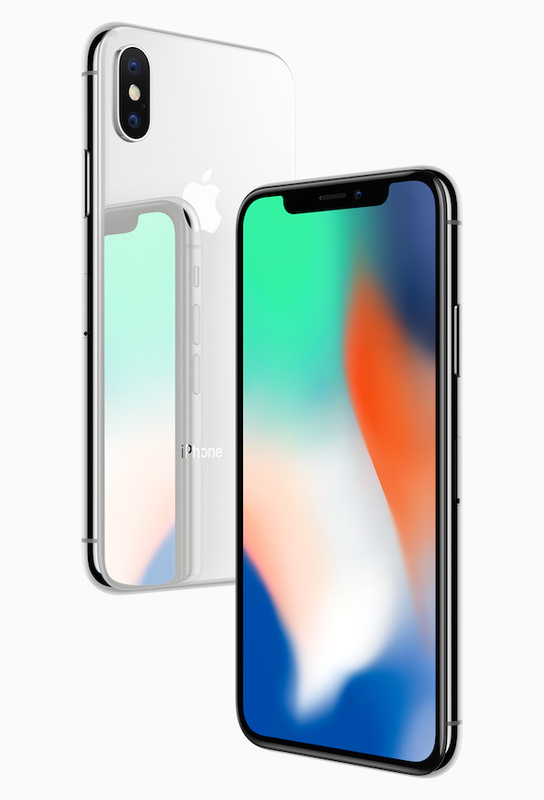 Apple iPhone X will be available for pre-order beginning Friday, October 27 in more than 55 countries and territories, and in stores beginning Friday, November 3, 2017. 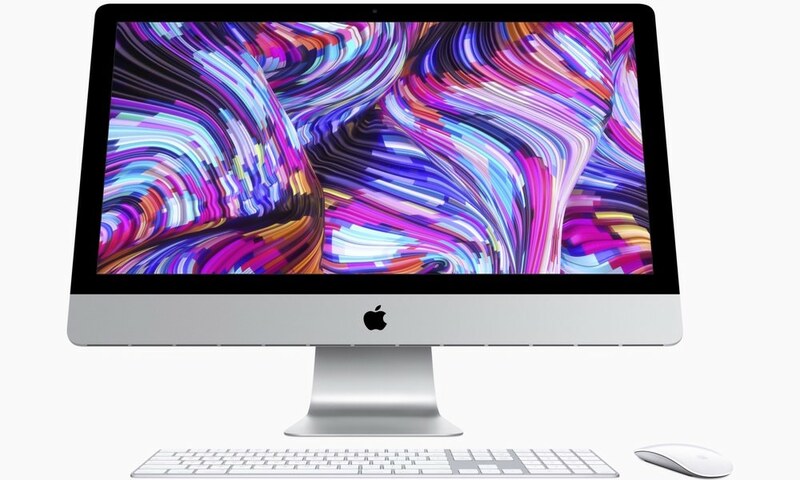 Color options include silver or space gray. 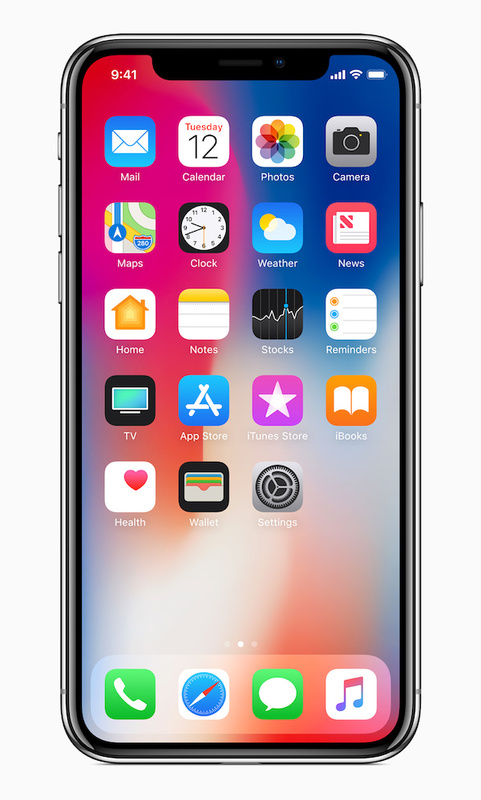 Through Apple’s iPhone Upgrade Program, customers in the US can get iPhone X, with the protection of AppleCare+, choose their carrier (no multiyear service contract required) and have the opportunity to upgrade to a new iPhone every year. The iPhone Upgrade Program is available for iPhone X at apple.com and Apple Stores in the US with monthly payments starting at $49.91.